Snack attacks can happen when you least expect them . . . or at around the same time every day. 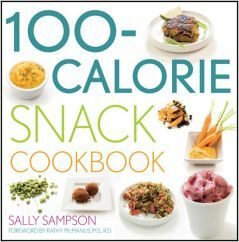 Be prepared for the call of the craving with the 100-Calorie Snack Cookbook. Foreword by Katherine D. McManus. Cookings, Brownies and that Sort of Thing.